The Joy of Nothing and then some…. Ah the joy of finding good music and musicians. Ironically I have found no one has heard of him, yet it seems like he should have the same audience as say Mumford and Sons. With a voice that belts out songs as if his life depends on it, his lyrics have a frank quality and are edged in what I can call nothing other than “faith,” his album “Hope” and his newest “Joy of Nothing” are daily on my playlist. Good music helps make a good day…. Below are two songs from his newest album. With an open heart to hold and a closed hand, full of friends. 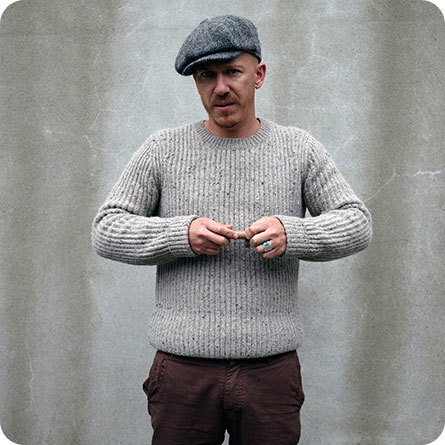 This entry was posted in Currently on the turntable.... and tagged Foy Vance, good music, hope, Indiscriminate Act of Kindness, Joy of Nothing, Northern Ireland songwriter. Bookmark the permalink.